Helen joined the practice in 2002 and 8 years later she became a partner. Before working in practice, Helen worked in the Motor Industry, dealing with the bookkeeping, payroll and management accounts and gained a good understanding of the daily challenges that small businesses have. Helen became a qualified member of the AAT in 1999 and later a Fellow Member. She also has an HND in Professional Accountancy and qualified with ATT and achieved Fellow Membership. 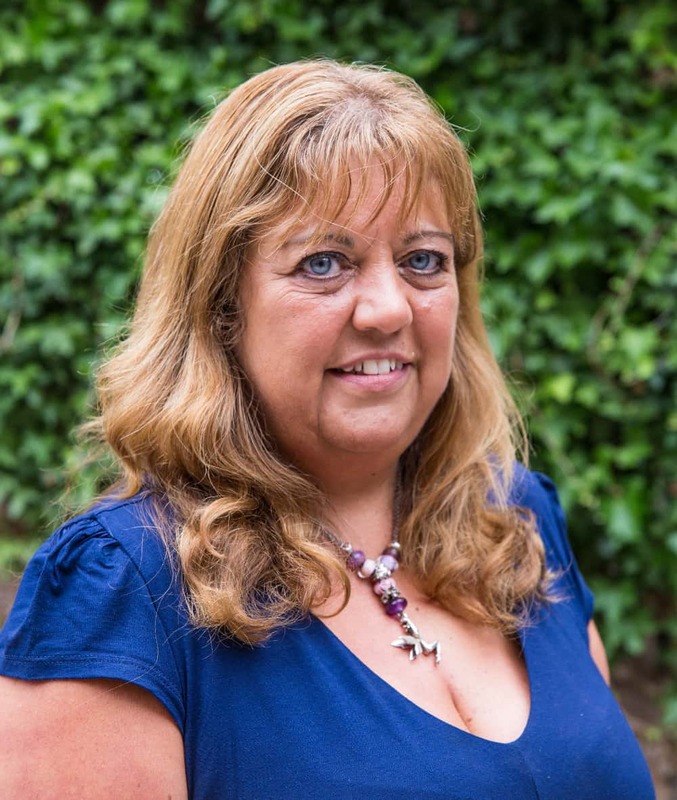 Helen is a Council Member for the AAT and is also on the committee of the Exeter branch. Outside of work, Helen enjoys spending time with family and friends and watching local live bands.